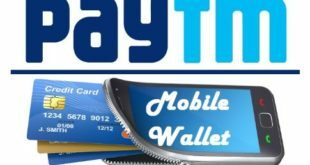 Home / E-Wallet / Paytm / How to Add Money to Paytm Wallet ? 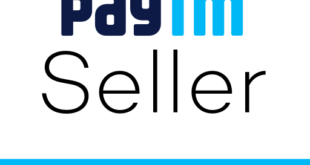 Add Money to Paytm Wallet : Paytm is a well known Indian electronic payment and e-commerce company which is based at Delhi NCR. Launched in the year August 2010, it has come a long way now. A lot of people use Paytm wallet on a regular basis. 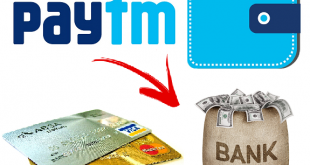 If you are looking to add money to paytm wallet, this article will be helpful to you. 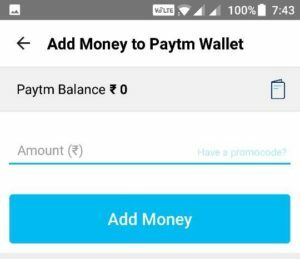 In this Article, we will tell you the steps to add money to paytm walley through Paytm Website as well as Paytm App. 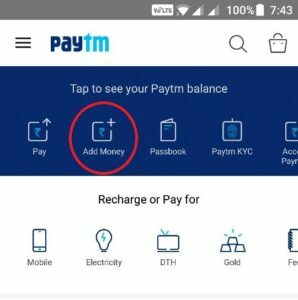 Before we tell you about the procedure to add money to Paytm Wallet, let us tell you what actually is paytm. Paytm is an electronic payment company which provides its services through a browser, and a mobile app which is available on Android, Windows and iOS operating systems. With the use of Paytm Wallet one can book air tickets and taxis, mobile recharge, and payment of DTH, broadband, electricity bills and a lot more. With Paytm wallet users can also buy fuel at Indian Oil Petrol pumps and also they can buy movie tickets at PVR Cinema. 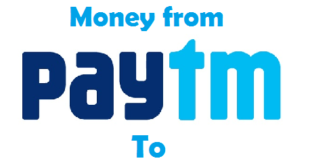 Let us first tell you the steps to add money to Paytm Wallet through the Official Website of Paytm. 1) Open the Official Website of Paytm in the Browser of your Laptop/Desktop. 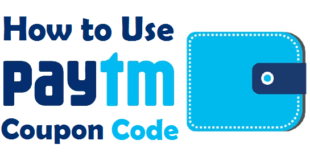 2) Sign in to your Paytm Account using your Login ID and Password. 3) Click on Paytm Wallet option at the top of the Screen(As shown below). 4) Enter the Amount to be Added in Wallet and click on Add Money to Wallet. 5) Select the Payment Method from the ones given i.e., Debit Card, Credit Card, Net Banking and UPI. You can also save your Debit or Credit Card for future use. I myself have used this Website many times to add money to paytm from Credit Card. 6) Finally, click on Pay Now and complete the Payment. You’re done! You will now see that the amount will be added to your Paytm Wallet. One good thing about using Paytm App is that you dont need to Login to your Account every time. So, you just need to login once, and you remain logged in. 3) Click on Add Money. 4) Enter the Amount and click on Add Money. 5) Select the Payment Method and Complete the Payment. You’re done! You will now find that the amount will be added to your Paytm Wallet. 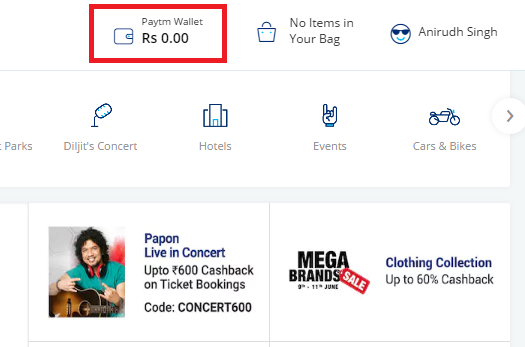 You might have seen that the process to add money to paytm wallet is quite easy. 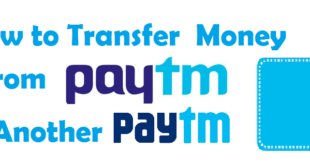 Although you can use any of the two process for adding money to paytm wallet according to your ease and convenience. Previous How to Link Aadhaar Card to Kotak Mahindra Bank Account ? 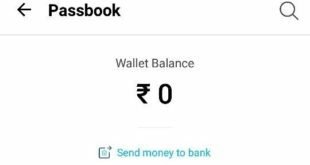 Next How to Transfer Paytm Wallet Money to Bank Account ?